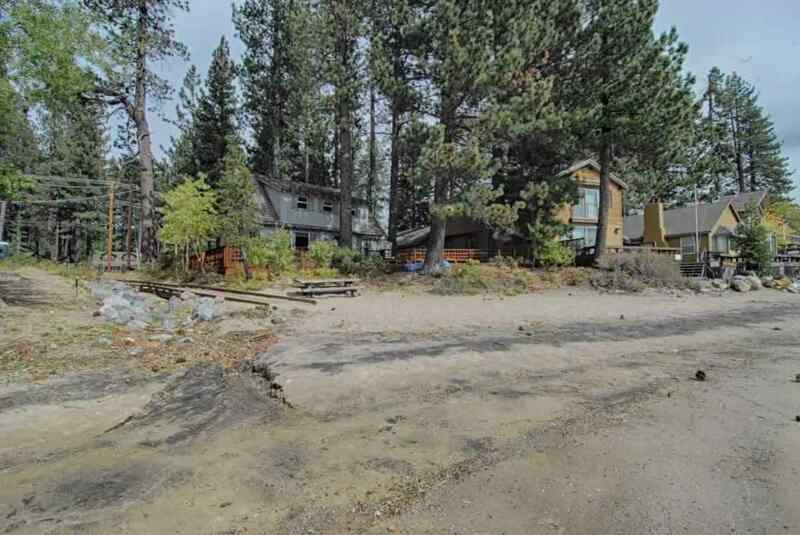 Would you like to hear my opinion about 7460 North Lake Boulevard, Tahoe Vista, CA 96148, the good, the bad, and the ugly for this property? 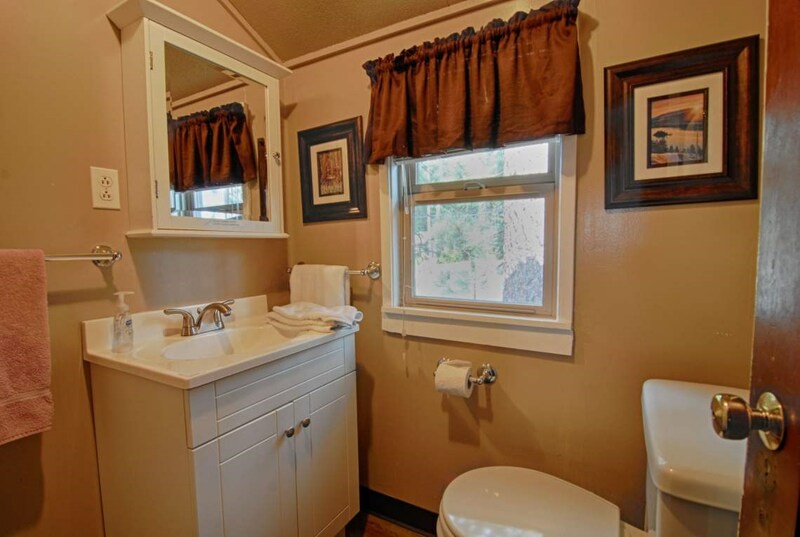 Shoot me an email, and as Paul Harvey said, "and now you know the rest of the story." 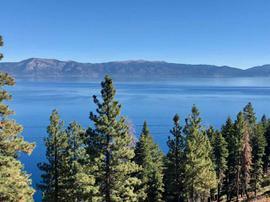 I pride myself in being honest and frank and doing right by people. 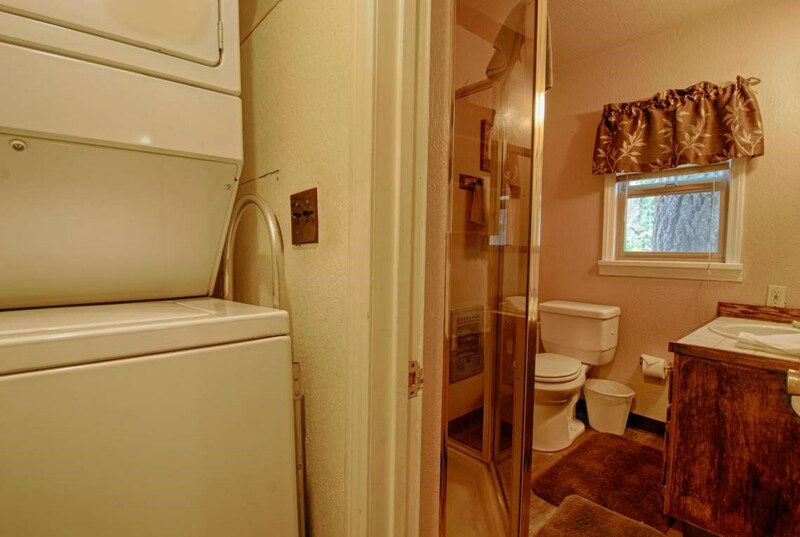 No fluff, honest pros and cons from a down-to-earth guy with over 20 years of experience. 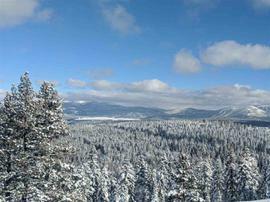 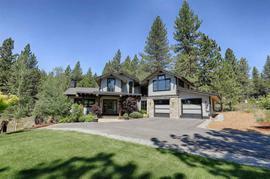 The property at 7460 North Lake Boulevard, Tahoe Vista, CA 96148 is located within in the city of Tahoe Vista and the TAHOE VISTA SUBD 1-1SO subdivision. 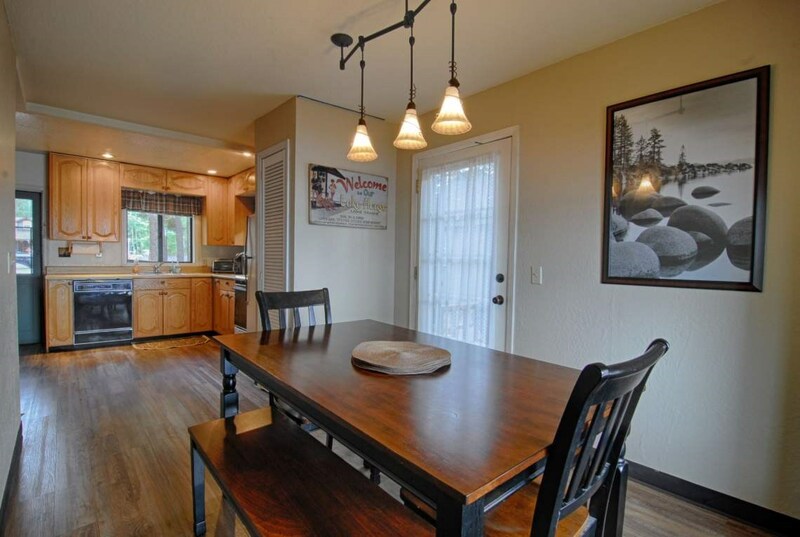 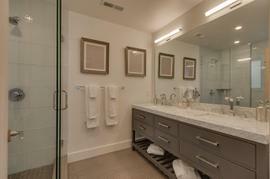 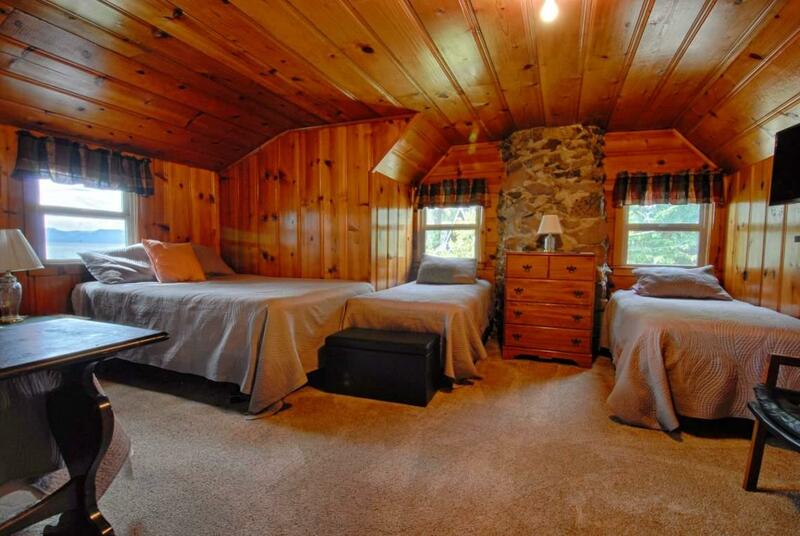 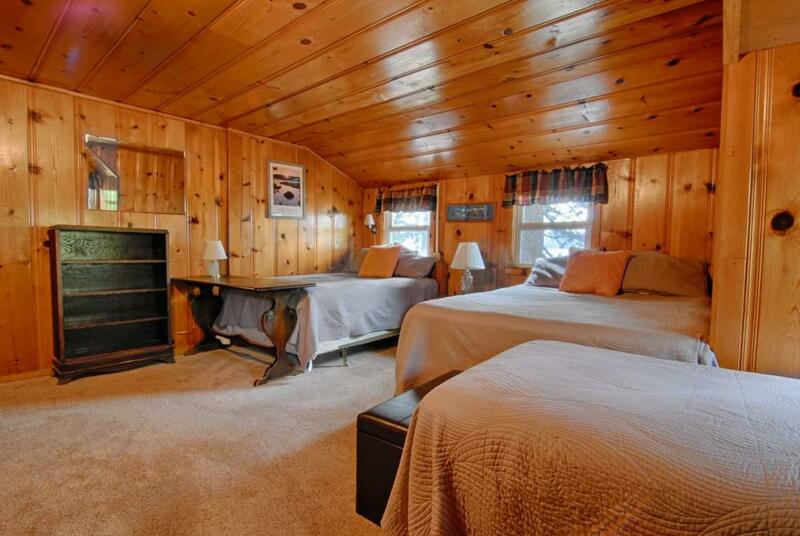 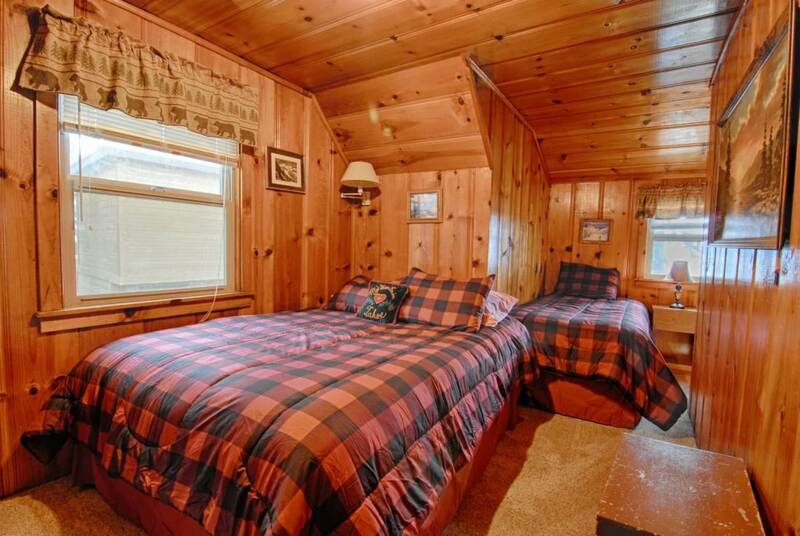 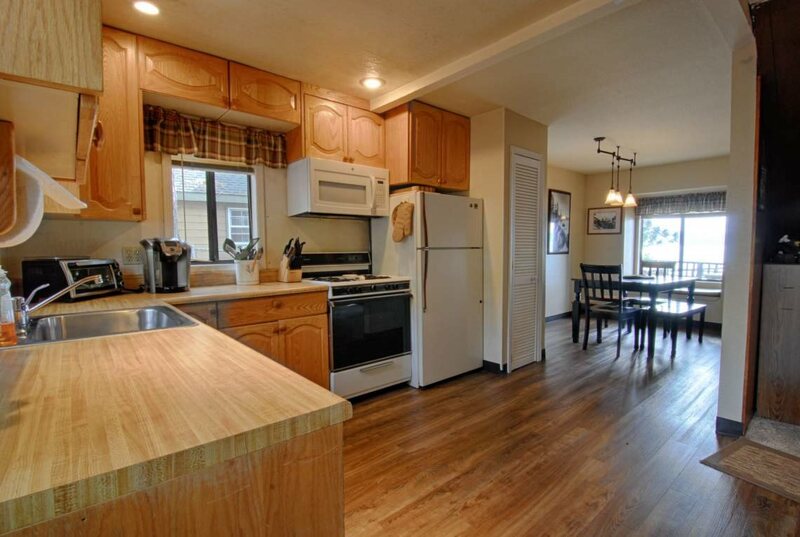 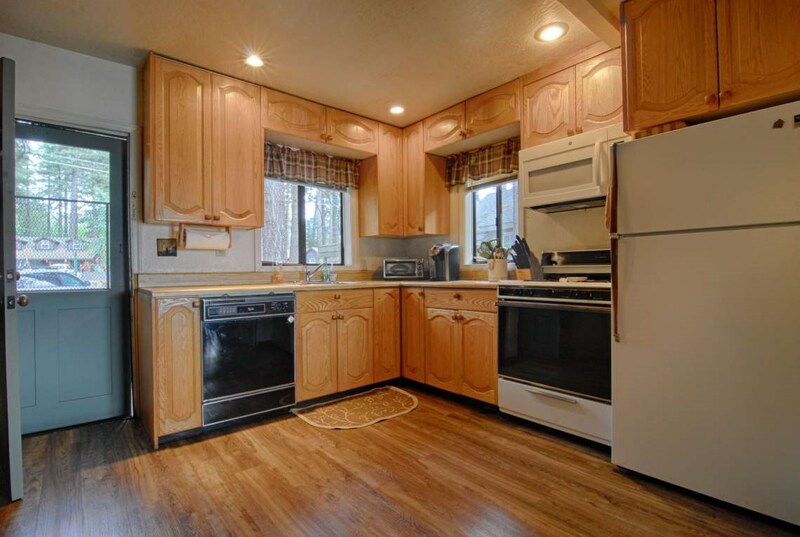 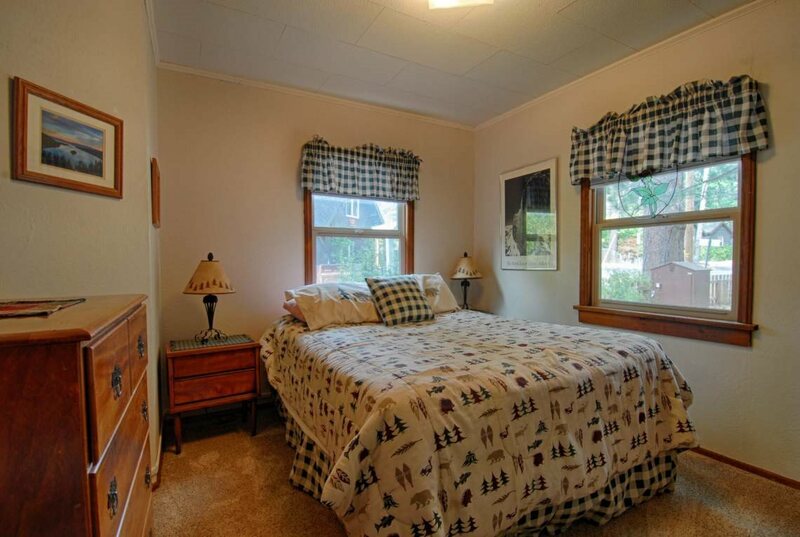 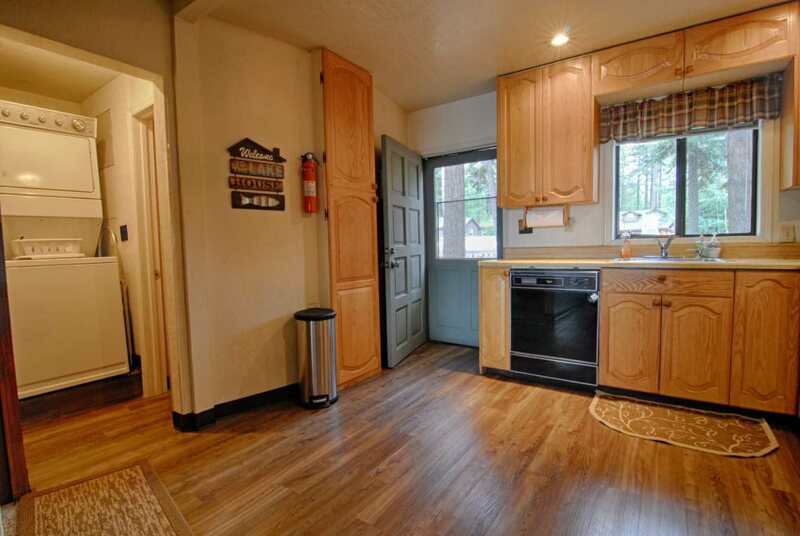 The property was built in N/A and offers 3 bedrooms 2 bathrooms and 0 square feet. 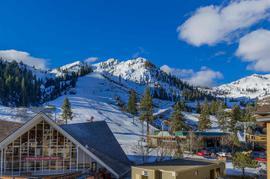 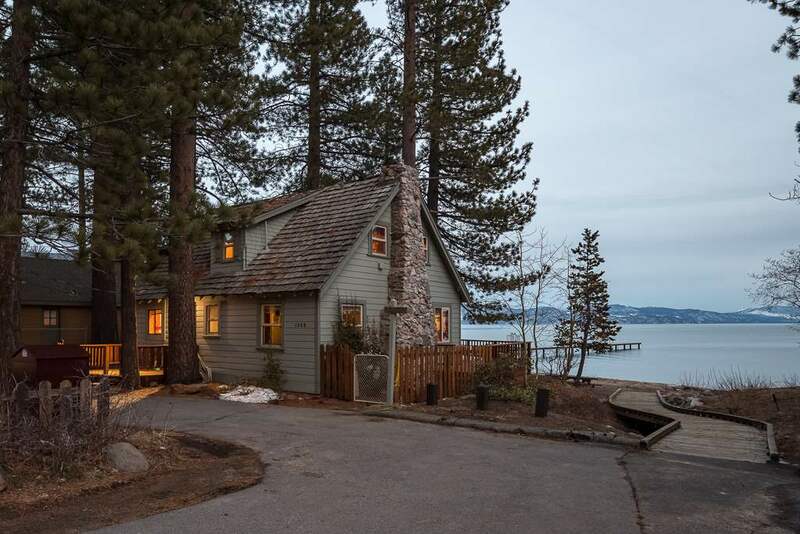 The Single Family at 7460 North Lake Boulevard, Tahoe Vista, CA 96148 is roughly 10.81 miles from Squaw Valley Ski Resort, 5.05 miles from Northstar Ski Resort, 11.29 miles from Truckee, and 10.27 miles from Tahoe City. 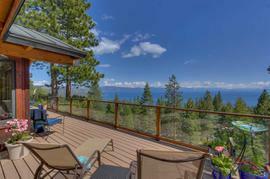 This cute tahoe cabin sits directly next to Lake Tahoe with great views from virtually the entire home. 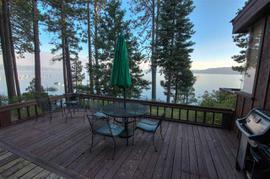 Large back deck to enjoy beautiful sunsets. 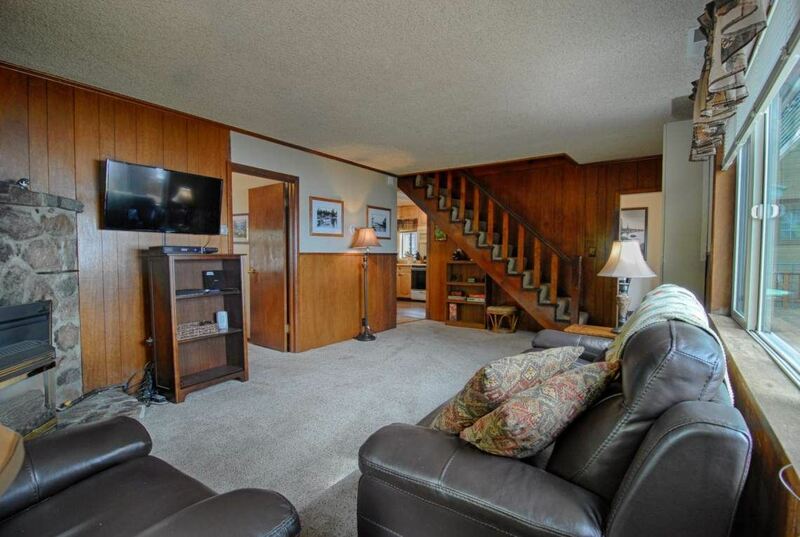 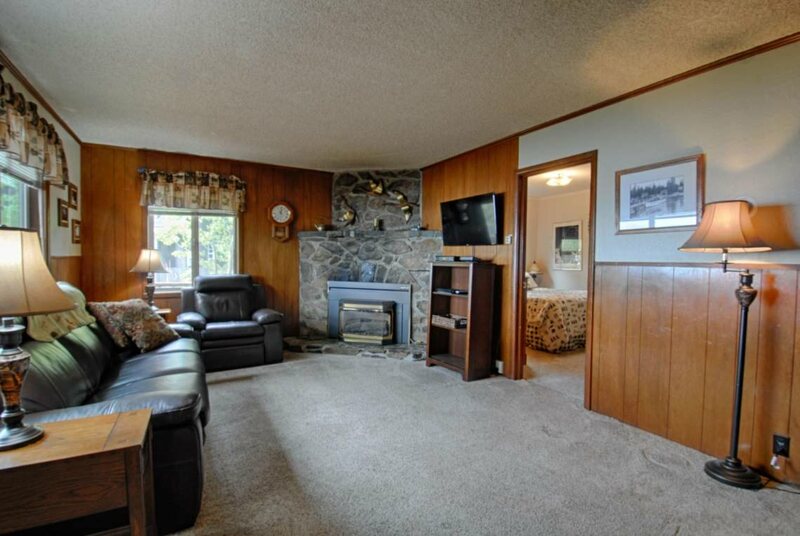 Knotty pine finish inside and classic rock fireplace in main living area. 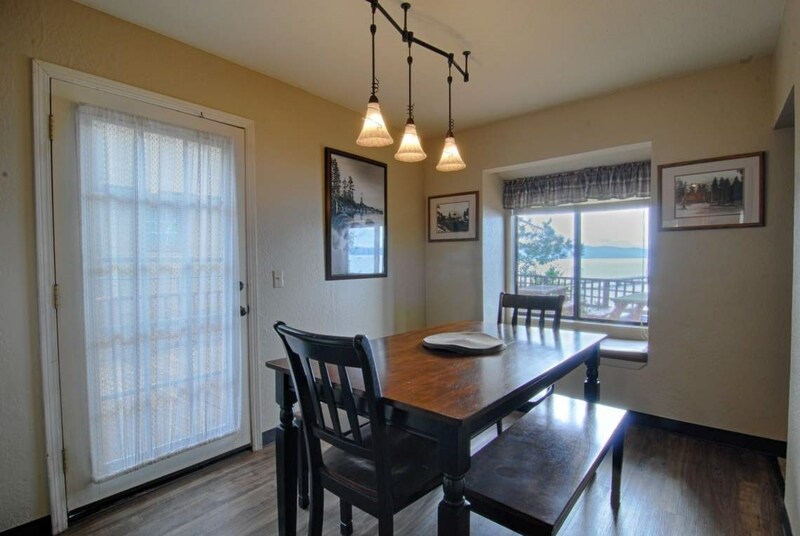 Tons of passive solar heat to warm this home. 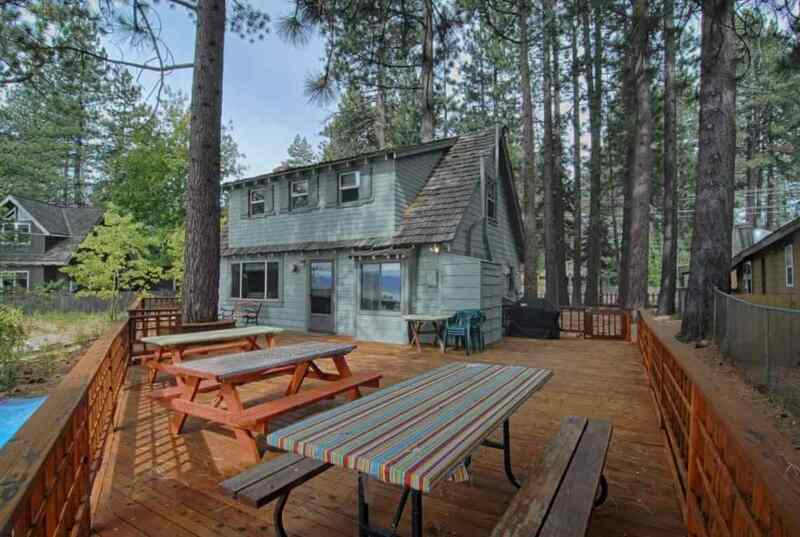 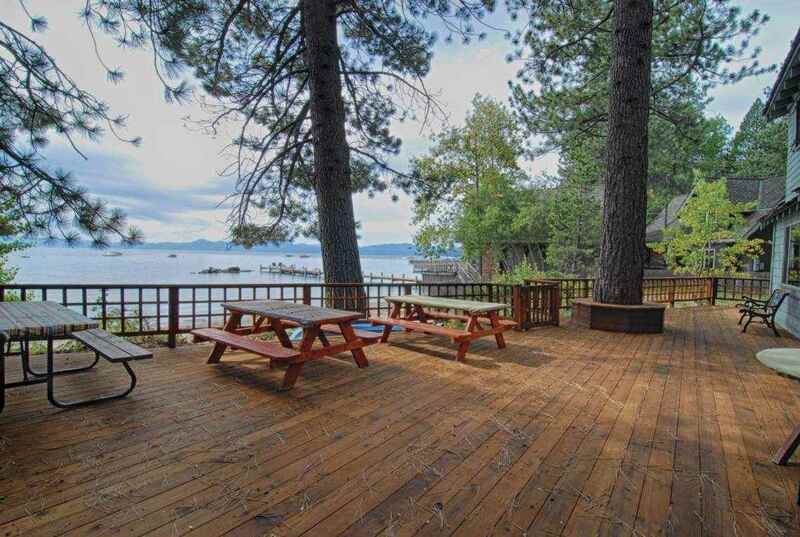 This is the most affordable lakefront home on the north and west shore of lake tahoe. 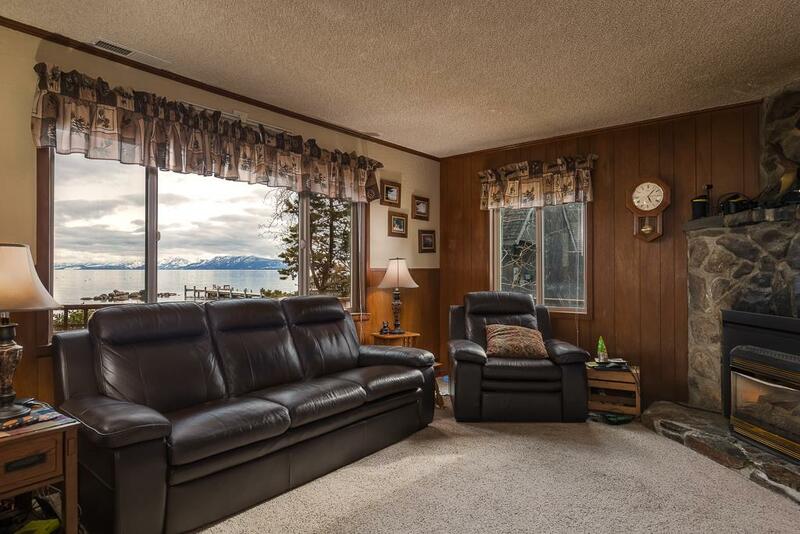 Excellent central location to all north shore amenities. 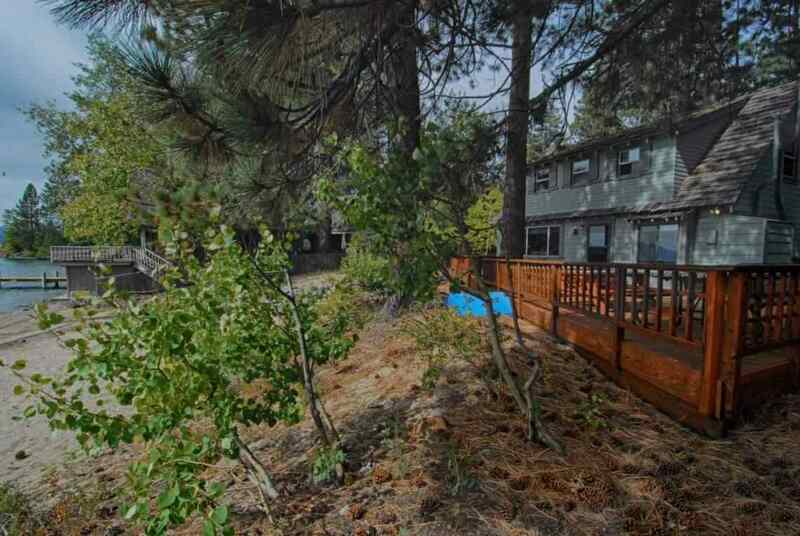 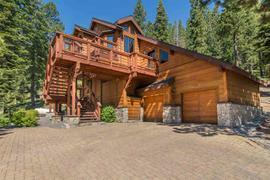 This property is adjoining to Moon Dunes beach which bisects this property from Lake Tahoe.